Our most popular product for employers with more than 25 vacancies in a 12 month period is our Unlimited Annual Membership. This is a full service product where Careers In Government will automatically pull your jobs from your employment page, so no manually job entry is necessary. This is a flat annual fee and depends on a rough estimate of full time recruitments in a 12 month period. Your vacancies will be automatically pulled from your employment page and marketed on CIG and all our social media platforms. To date we have 160K+ Twitter followers, 85K Linked In connections, 30K Face Book followers and 6K Google + followers. 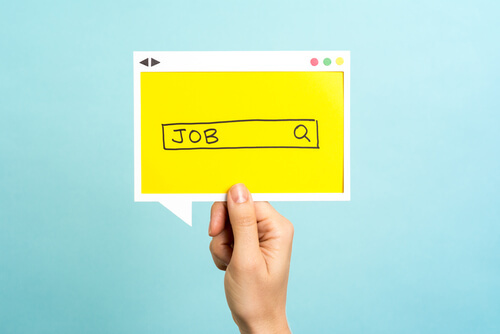 As jobs are added, edited or deleted from your employment page, the same will happen on our end. Job Seekers who wish to apply to your jobs will be directed straight to your employment page to follow your application process. We now have strategic partnerships with Beyond, Glassdoor, Ziprecruiter and Jobs2Careers. These partnerships will allow your jobs to be viewed by an additional 31 million job seekers and provides access to a private sector audience. For a quote, please email Corey@CareersInGovernment.com with a rough estimate of full time recruitments you anticipate in a 12 month period.